Today’s tip is all about adapting. Mos of us have a dominant hand. What happens if it is rendered useless? This can spell disaster in a life or death situation. 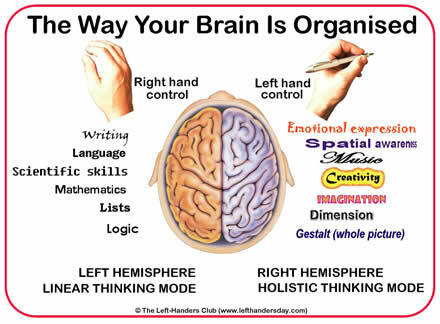 Think of the stress and frustration you could avert simply by using the other hand. I know easier said than done, right? What if you started training your non dominant appendage today? Being able to use both hands will prove invaluable to you.